Every year the social media landscape shifts as new trends emerge that shape and mold it in different ways. For savvy businesses these trends represent an opportunity to get ahead of the pack and make their mark while engaging a wider audience in the process. Although live-streaming is nothing new, it is only over the last few years that it has started to be introduced on social media with platforms such as Periscope leading the charge. Now that Facebook has joined in with Facebook Live, and Twitter and Instagram also have their own live video features – the game is truly afoot. Already live video has been shown to increase engagement levels and attract more viewers who stay and watch for longer. In short it is a trend that is likely to define social media marketing for some time. Conventionally social messaging platforms like WhatsApp, WeChat, and Facebook Messenger haven’t been considered to be part of the traditional social media marketing mastermind family. However due to their massive following and the introduction of more social features, they are an area that businesses can no longer afford to ignore. Because more and more people prefer to communicate with businesses through social messaging, it has become an important avenue to disseminate content. In line with that transformation, Facebook Messenger’s chat bot inclusion is particularly interesting – as it allows businesses to promptly and automatically respond to customer queries. 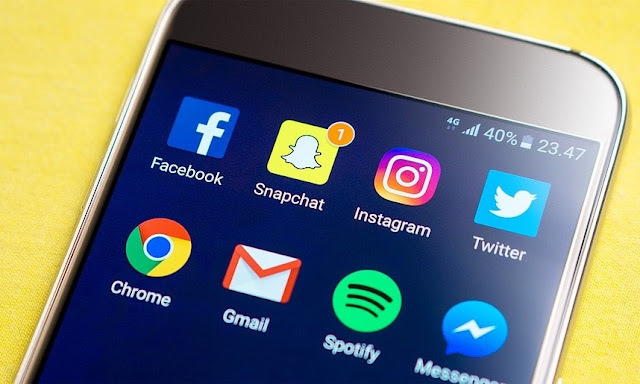 Seeing the success that Snapchat had with temporary content, it is no surprise that other social media platforms such as Facebook Messenger, WhatsApp and Instagram have rolled out their own take on it. The appeal of this type of content that disappears after 24 hours is hard to deny. For now the main thrust of temporary content (for businesses) appears to be as a way to show a more ‘human’ side to the brand with unscripted and off the cuff content. Whether it will stay that way is anyone’s guess, though it is likely to take on new and interesting forms. Make no mistake these are just some of the trends that are currently playing a part in the social media landscape, and others such as 360 degree video, virtual reality, and augmented reality definitely have a role as well. Additionally conventional ways to capture video content shouldn’t be overlooked either, as it is still able to interest and engage viewers. Still if you feel there is an avenue in which you can utilize one (or more) of these trends on your business social media – it may be worth doing so. Not only is it likely to give you access to a wider audience, but it will also help you to interact and engage with your followers in new ways. I hope you enjoyed this article about key social media marketing trends in the modern business world.